Bell's Skyline Pro LED signage light with its asymmetric light distribution is ideal for hotels, restaurants & advertising banners. 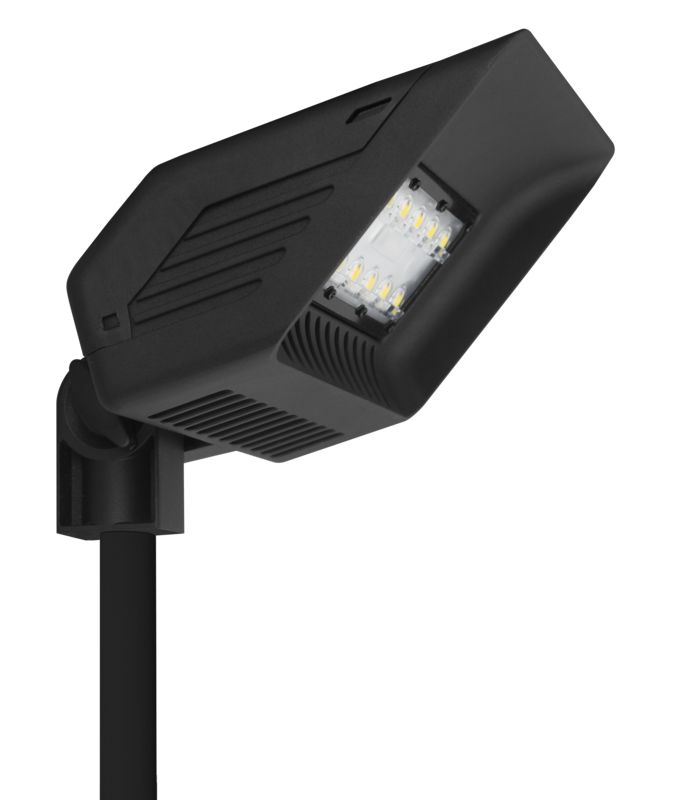 It is constructed from a robust IP65 aluminium and is compatible with most existing arms. The head can be angled between 0-90°. 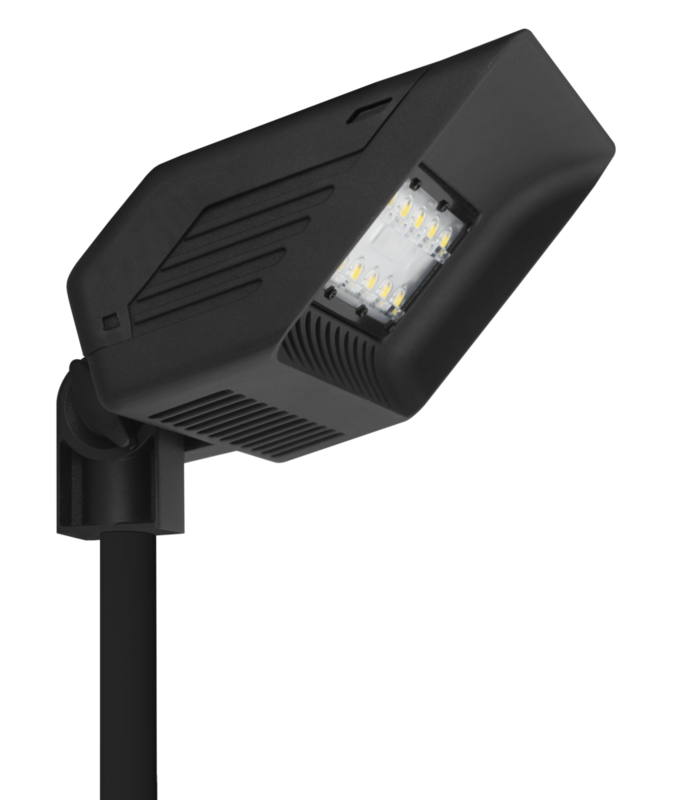 The skyline sign range features CREE LED's, a Meanwell driver which boasts a 30,000-hour lamp life and a 5-year warranty.